It seems logical that to be your best as an endurance athlete you would not strive to have the body of a linebacker. You also should not be doing the same physical therapy as a linebacker! Linebackers need quick bursts of strength and speed, not to mention a lot of bulk to quite literally get in the way. Runners, cyclists and triathletes need lean muscle that can just keep going strong for whatever length of distance or time we would like, be that a 5k, a marathon, a century ride or an Ironman. Each sport requires different demands from your body in terms of type of strength, stability, flexibility and stamina for success. At Endurance Athletes Physical Therapy and Sports Performance we use endurance sport-specific functional testing and performance analyses to individually assess and address all of the essential criteria needed from your body to perform at its best in your specific sport. 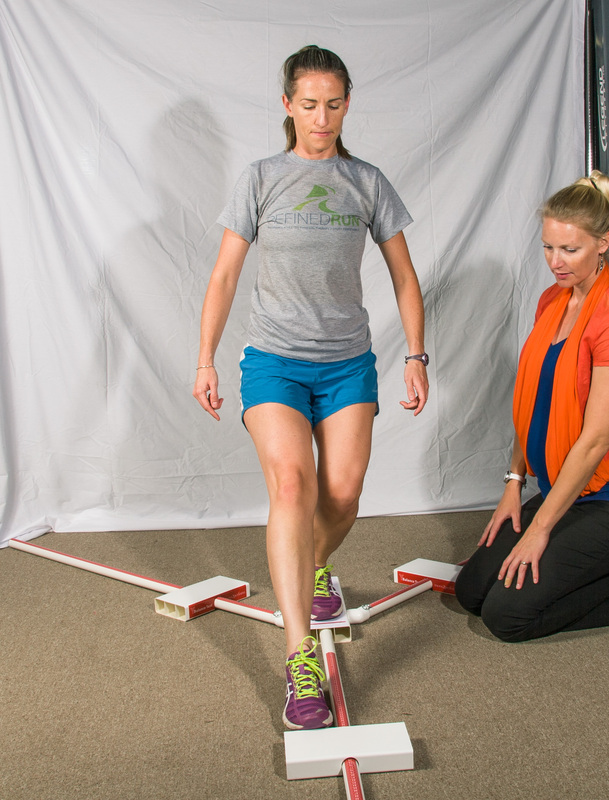 Multiple components are tested and assessed during every movement in functional screening. Using tests like Video Running Gait Analysis, the Selective Functional Movement Assessment (SFMA), Y-Balance Test, muscle endurance and performance tests and Functional Movement Systems (FMS), along with hands-on assessment and testing, we assess your body piece by piece to directly evaluate your body’s current strengths and weaknesses, and also look at the overall big picture to prioritize treatment and quickly address any issues that are the leading culprit in causing you pain, keeping you from hitting your PR, or are likely to cause an injury in the future if not addressed. Based on our assessment, we can then design a specific program to help you improve in areas that need some help and keep the parts that are already up to speed working efficiently. We will also periodically re-use these same measures to show you how well you are progressing through treatment and remind us of just how far you have come.